GE Healthcare has acquired Biosafe Group SA, a supplier of integrated cell bioprocessing systems for the rapidly growing cell therapy and regenerative medicine industry for an undisclosed sum. The acquisition of Biosafe expands GE Healthcare’s end-to-end ecosystem of products, solutions, and services for our cell therapy customers, and expands GE’s technology reach to some new cell and therapy types for precision medicine. Biosafe has a proven track-record in automated cell processing and is a recognized leader in the field with reliable applications in bioprocessing, regenerative medicine, and stem cell banking. Its proprietary products offer significant advantages over conventional processing tools, with closed fluid pathways, built-in traceability, and single-use consumables. This provides a strong strategic fit and complementary business model to GE Healthcare’s Life Sciences business—expanding capabilities in product development and commercial reach. “Joining GE Healthcare will give Biosafe an outstanding opportunity to couple its unique cell processing technology with GE Healthcare’s strong, global infrastructure, leading to improved capabilities for our customers and enhanced market penetration,” said Olivier Waridel, Biosafe CEO. 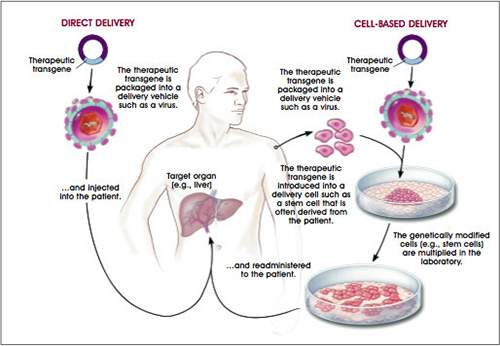 One of GE’s main strategies has been to work with the industry and partners to develop a digitally-enabled ecosystem of tools, solutions, and services for cell therapy aimed at accelerating the standardization, collaboration, and integration of customers’ needs in order to bring these new treatments into mainstream clinical practice. GE has engaged globally with leaders in the industry, such as Canada’s Center for the Commercialization of Regenerative Medicine, the UK’s Cell and Gene Therapy Catapult, Australia’s Cell Therapy Manufacturing Cooperative Research Centre and leading clinical centers such as UPenn Medical Center, Karolinska Institute, Memorial Sloan-Kettering and Mayo Clinic.